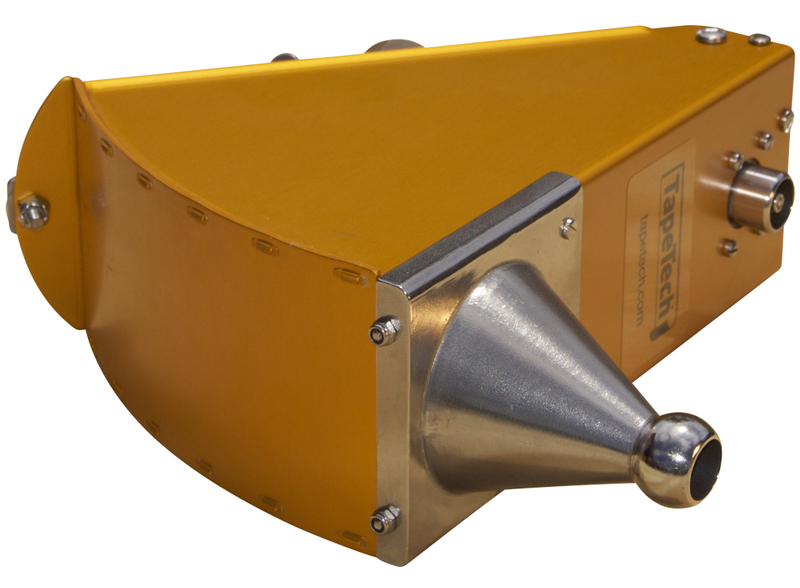 The TapeTech Corner Applicator supplies joint compound to the Corner Finishers for fast and efficient finishing of internal corners (angles). 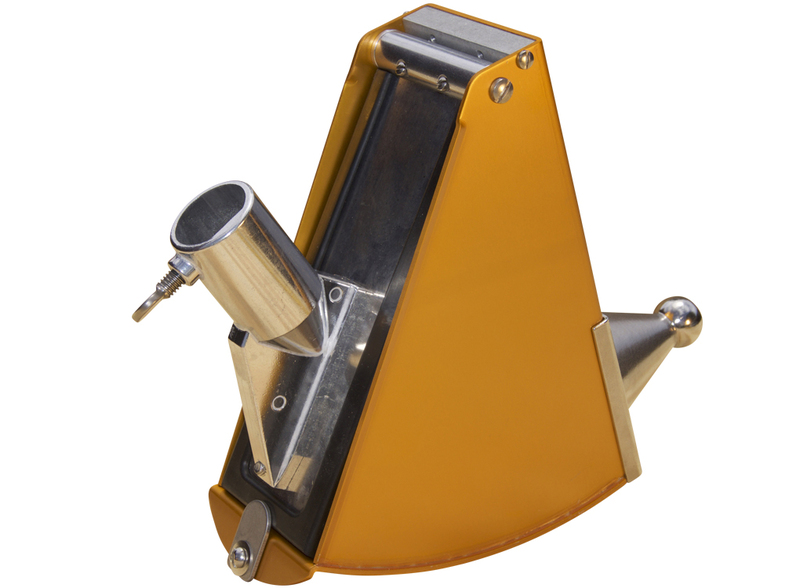 Corner Applicators are also used with Applicator Heads to quickly and cleanly apply joint compound to internal or external corners for the installation of paper-faced corner bead. 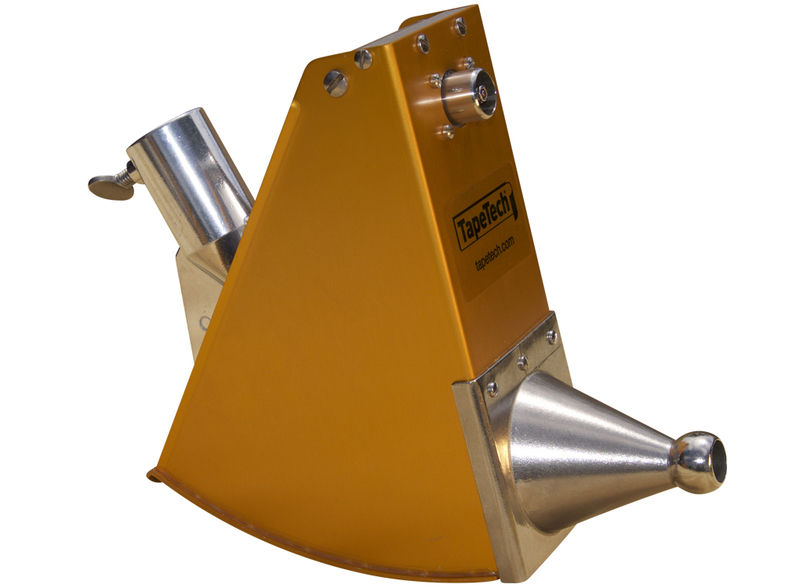 TapeTech Corner Applicators feature a stainless steel cone. Use with the FHTT Fiberglass Handle or the XHTT Extension Handle – not included.